Hello, everyone. Some people can live with, while others can’t. Credit cards can be good for helping you manage your finances. 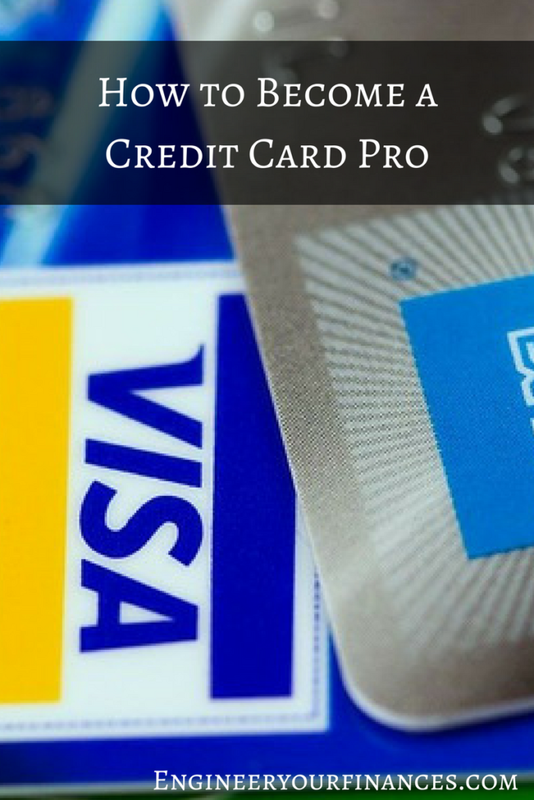 If you use them the right way, they can be useful for building good credit. Even though I wouldn’t do this, they can also be used as a backup plan if you have an emergency. Keep reading to get more info about credit cards and their use. Pay your credit card bill on time each month. If you are the type of person, who may forget the due date, set up a reminder or two. If something happens that doesn’t allow you to pay your credit card on time, don’t freak out. You should call your credit card company as soon as possible and let them know your situation. There is a chance that they may be able to help you out. They might be able to delay your due date, set you up with a repayment plan or work with you in other ways that won’t mess up your credit as much. The next thing that you should do is pay the credit card in full every month. I’ll be the first person to say that I haven’t been able to do that. I’ve had credit card debt for years. There were times where I had to use my credit card when I didn’t have a job. It wasn’t possible to pay it in full. Now, I’m doing much better. I’m able to pay more money on it. If you use your credit card for ordinary expenses such as for gas or paying a utility bill, you should proceed to pay off the balance at the end of the month. Doing this will help you build your credit. You will also gain rewards from your card. Lastly, you won’t be getting any debt because you paid off the card. Credit card companies target people with freebies. I’ve seen different companies give away shirts, bags and even beach towels. I can’t lie, I’m a fan of free, but you have to be careful and pay attention to any free offer. The freebies that you are offered can be considered traps. The credit card company may lure you in. That could end up costing you a lot of money down the line. It can be easy just to swipe that credit card without thinking. Don’t fall into that trap. Many folks lack the discipline to handle credit responsibly. The world tells you to spend, spend and spend again. Heck, you can get a “Black Amex Card” which is seen as a status symbol if you use a credit a lot. By having discipline, you can avoid getting into debt and possibly messing up your credit score. If you have multiple credit cards, you have to pay attention to them carefully. You don’t want to mix up the due dates. When you have a moment, review the balances and figure out which credit card you want to pay off first. Paying off the balance of the card with the highest interest rate is a good way to save more money in the long run. If you don’t want to go that route, you can also pay the credit card with the smallest balance. Credit cards can be great to have. You just have to make sure that you don’t abuse them. They can help you build up credit. They can also make your credit horrible. Practice common sense and discipline when using them.